Fintech has achieved initial mass adoption in most markets but particularly in developing countries where startups have excelled at tapping into tech-literate but financially underserved populations, according to a new report by EY. A survey of more than 22,000 digitally active consumers found that fintech adoption has been growing rapidly globally. Adoption is especially high in China, India, Brazil, Mexico and South Africa, with an average adoption rate of 46% across these markets, well above the global average of 33%. These emerging markets are characterized by having growing economies and a rapidly expanding middle class, but without traditional financial infrastructure to support demand. EY expects fintech adoption to increase in all markets, mature and developing ones, with a segment of current non-fintech users shifting to fintech services in growing numbers. The firm estimates that fintech adoption could increase to an average of 52% globally with the highest intended use among consumers in South Africa, Mexico and Singapore. China and India have attracted the majority of fintech funding historically. In 2016, out of the US$5.4 billion raised by fintech startups in Asia, US$4.6 billion went towards Chinese startups and US$388 million towards Indian startups, according to CB Insights’ Global Fintech Report 2016. Despite China and India leading the way, Hong Kong and Singapore have too developed strong fintech ecosystems. 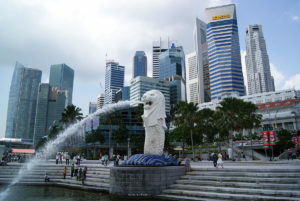 Singapore in particular is gaining momentum as the nation enjoys considerable comparative advantages within the region ranging from regulatory aspects to geographic positioning and talent access. 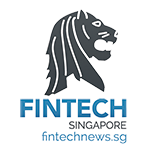 As the city-state works towards becoming the world’s first Smart Nation, Singapore’s central bank and financial regulatory, the Monetary Authority of Singapore (MAS), has named fintech one of its top priorities. 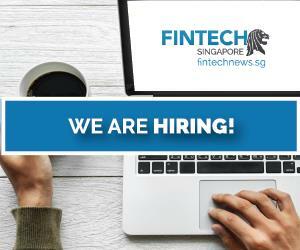 “MAS is aggressively promoting and marketing Singapore as a fintech hub for the Asia market – working with startups and global corporates to develop and fund fintech activities, and with numerous international regulators to bridge regulatory barriers,” said Chia Tek Yew, the head of financial services advisory for KPMG in Singapore. 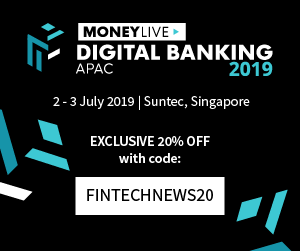 The inaugural Singapore Fintech Festival last year, organized by MAS in partnership with the Association of Banks in Singapore, was the world’s first large-scale gathering of fintech startups and other industry stakeholders with over 10,000 participants. The event further demonstrated Singapore’s commitment to fintech. 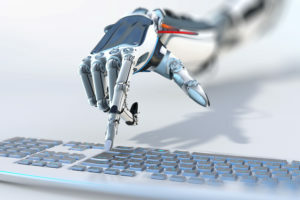 According to KPMG, artificial intelligence and blockchain technology will remain big bets for fintech investors in Asia, in addition to payments, open data and data analytics. 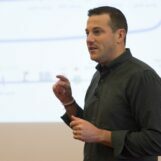 Interest in regtech and insurtech is also projected to increase over the remainder of 2017.
ost funding globally, although we’re seeing increasing interest in a variety of technologies,” said Brian Hughes, the co-lead of KPMG Enterprise Innovative Startups Network, and the national co-lead partner of KPMG Venture Capital Practice of KPMG in the US. 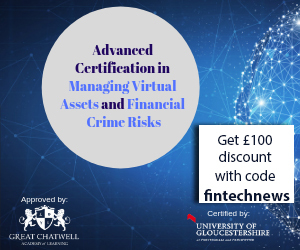 Regtech is earning regulatory endorsement all around the world including in Asia where initiatives in locations such as Singapore, Hong Kong and Japan are being launched to address compliance and regulatory challenges more efficiently. According to Henri Arslanian, PwC’s fintech lead for China and Hong Kong, regtech has been growing much quicker than fintech. This is because regtech is an area in which everyone – banks, governments and startups – could win by cooperating. Featured image: Chinatown in Singapore, by r.nagy via Shutterstock.com. Lithunia: A Window to The EU For Asian Fintech Companies?